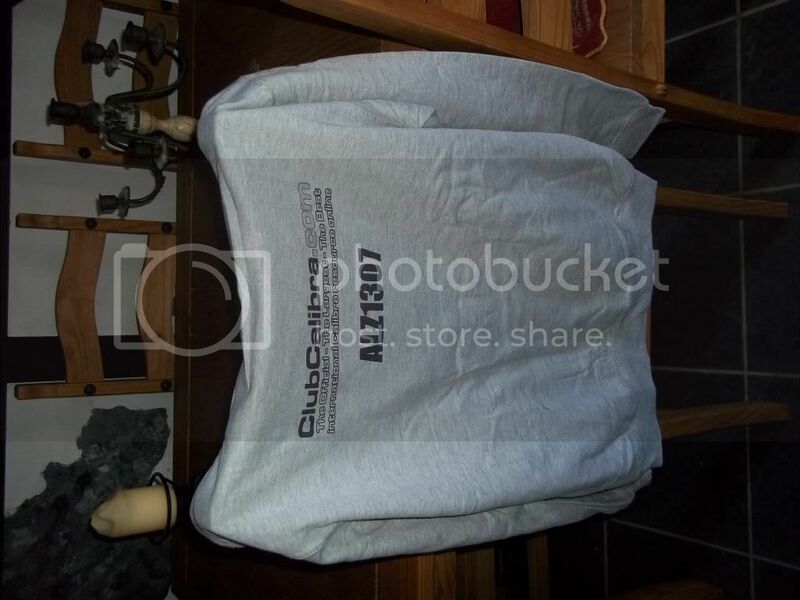 With the ClubCalibra eShop now providing a full and exciting range of ClubCalibra merchandise, we're keen to see you and your newly acquired products! Photograph yourself with your purchases, preferably in high quality as we'd like to use some of the pictures for marketing purposes. 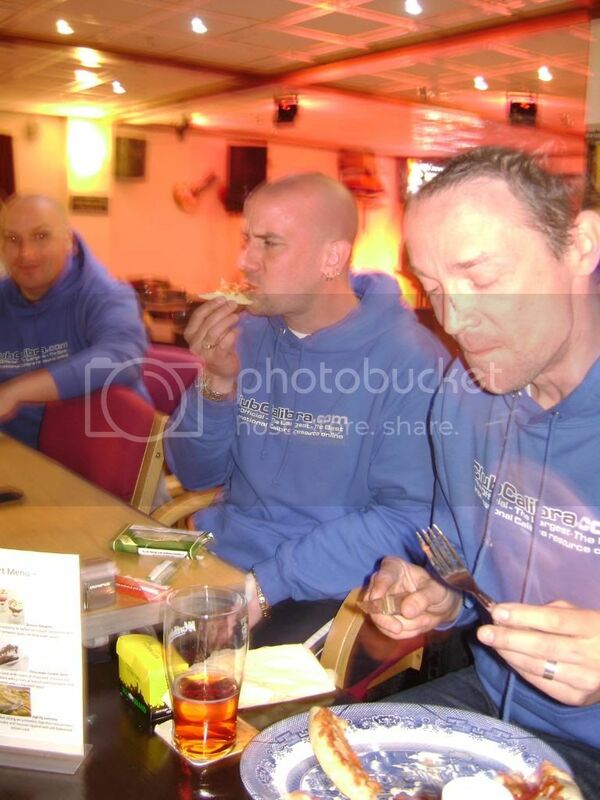 They can be serious, corny or cheeky, we're not bothered! Finally we NEED YOUR REVIEWS!! If you have purchased from the ClubCalibra eShop, login to the site, find the products that you purchased and click 'Reviews', then drop in some feedback! 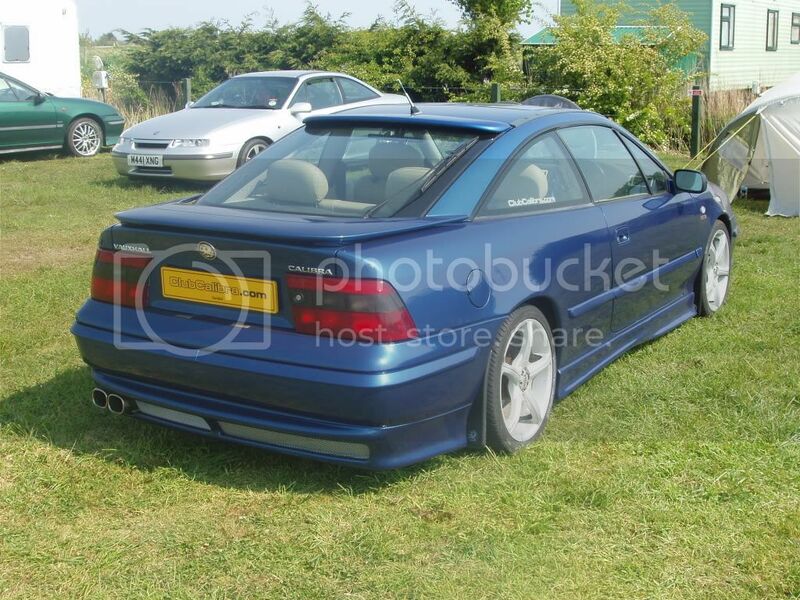 * Click Here to get your ClubCalibra Window Stickers!! 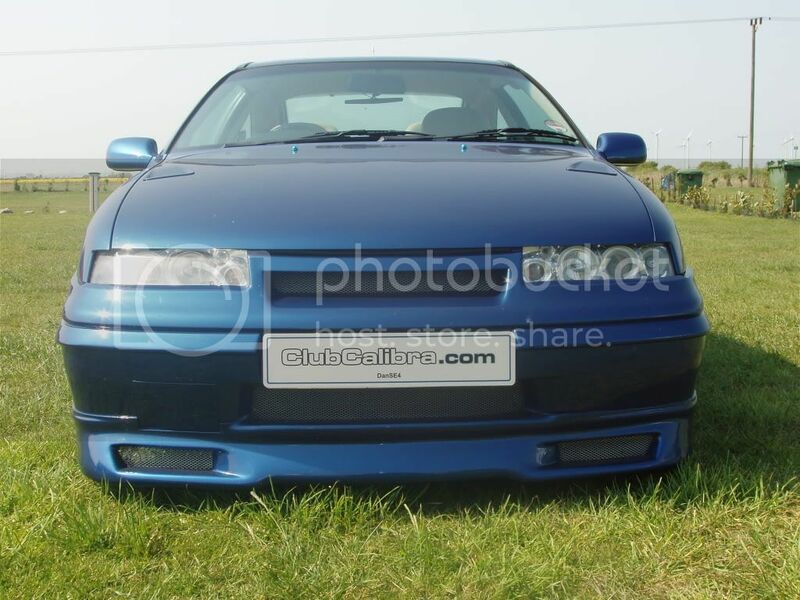 * Click Here for CHEAPER CAR INSURANCE through ClubCalibra.com! * Click Here to add your Member Pin to our map!!! * Click Here to add your car! Ha ha! Nope don't ever do pink, but it'll get noticed because of that Review left. Well that's my hoodie ordered. will do when I've Ironed it. Be careful ironing hoodies that are printed, put the iron on the print and it'll melt/smudge it! Love it Amerie, very cool and glad you're happy with it all! Be sure to leave a review on the Shop website - just visit the products you've bought and click REVIEWS at the bottom. 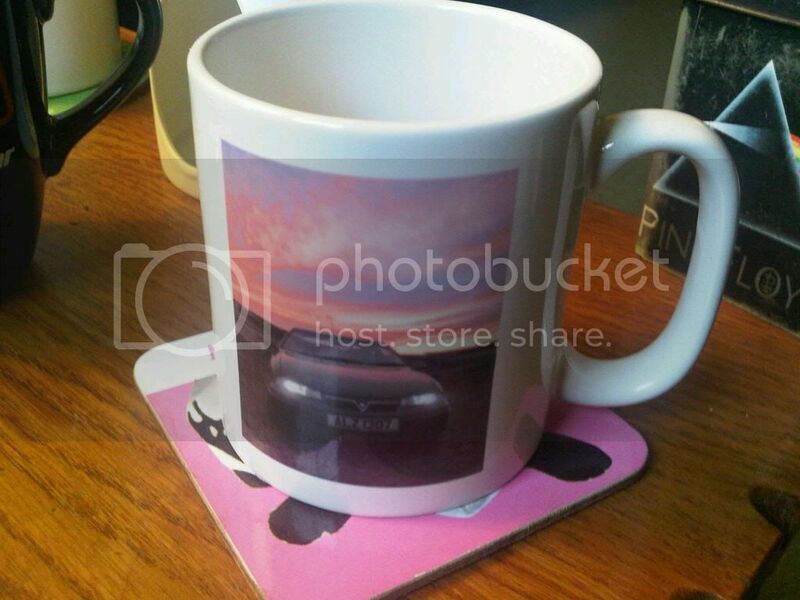 Cool pics guy's, hopefully my custom mug will be here today or Monday. 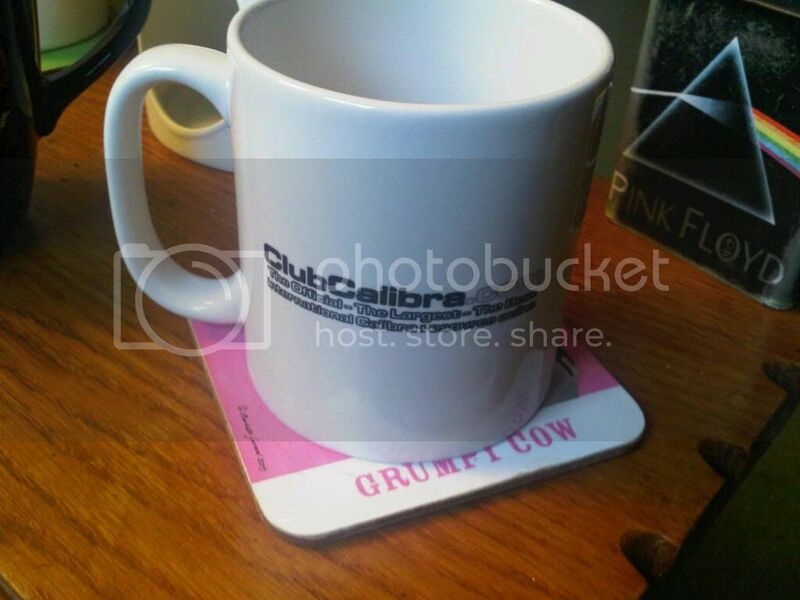 cool as alz.also loving the mat under your mug(grumpy cow)lol. 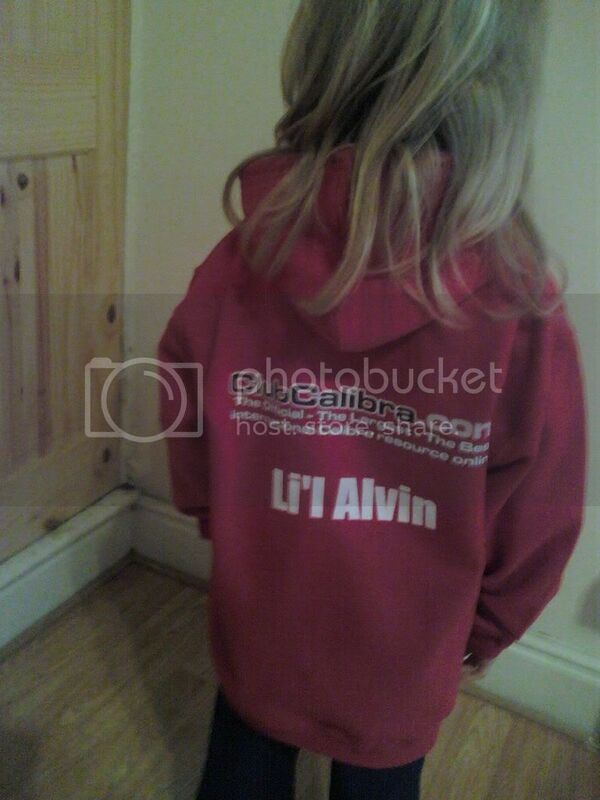 Well that's the child hoodie ordered for my daughter for her to wear at PVS. Ash, pop up tents would be an idea, think they sell online for about ?30. Also how about some different variations of the current clothing? 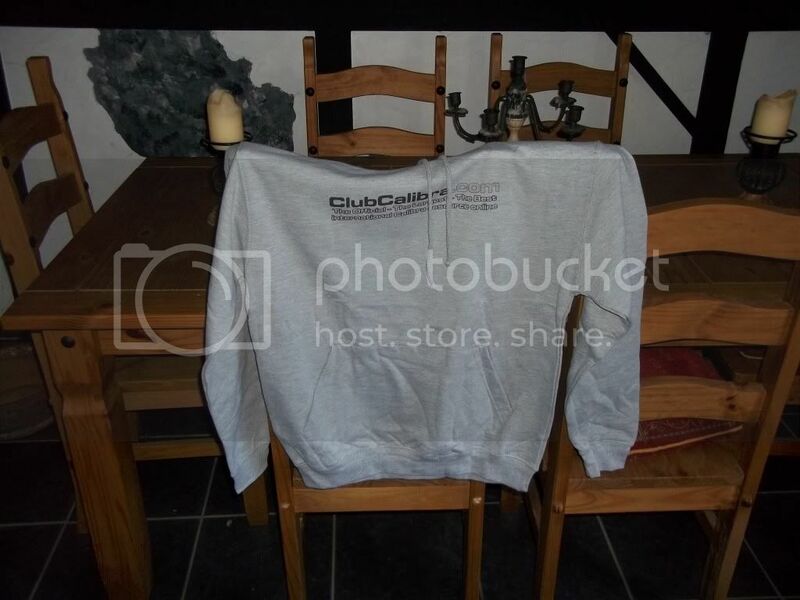 Something like Polo shirts with just ClubCalibra.com on one sleeve with option to have member name on the opposit or on chest area near buttons etc? Maybe even have additional text option on the clothing like "SE5" or "V6" for example. 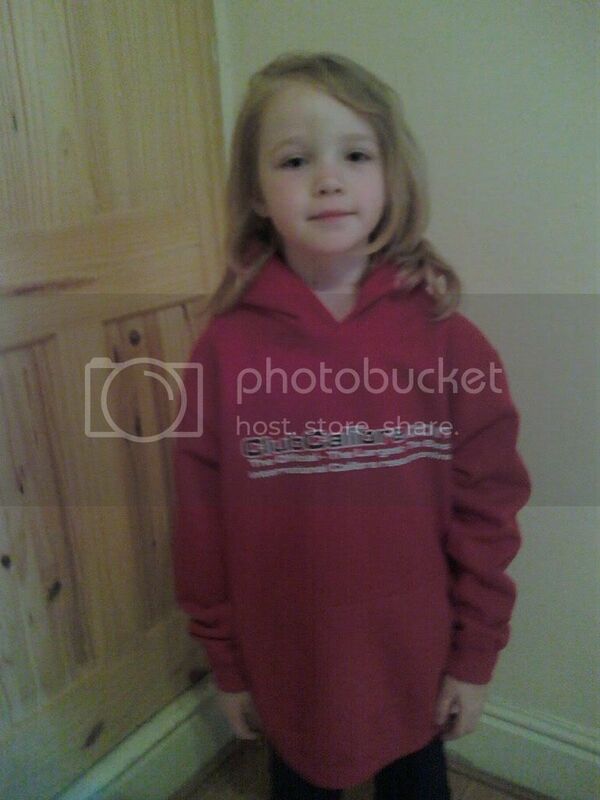 Awwwwww how cute Are you happy for those two pics to be used in the Shop as examples of the child hoodies? Well you cover up tiredness pretty well I thought lol, black t-shirt is smart & pink belong on woman, but this day in age anythin goes! but not for me lol.